different ways. 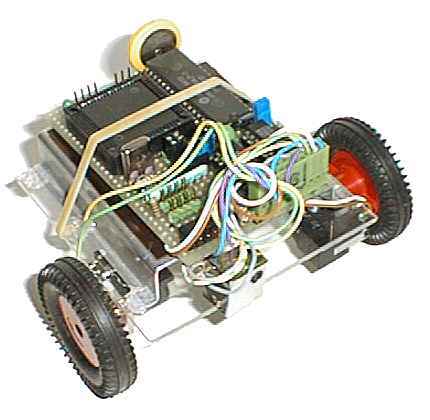 For learning some robotic basics and programming. 'Tiny BASIC compiler' from Carl Lunt. a FORTH version for interaction. I built it in aprox. 10 hours.